As it happens, Upper Campfield Market is two minutes from my front door, less if I walked quickly. 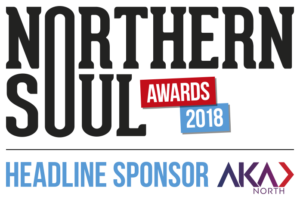 So it was with great pleasure that I set off to my first Gin Lounge and my first public engagement as Hamiltonic: Northern Soul’s intrepid, newly-appointed Gin Correspondent. The Gin Lounge (which grew out of the successful Whiskey Lounge founded in 2008) is an events-based company dedicated to bringing the joys of gin to a wider British audience. For the price of admission, you are introduced to an emporium full of small batch and craft gins. 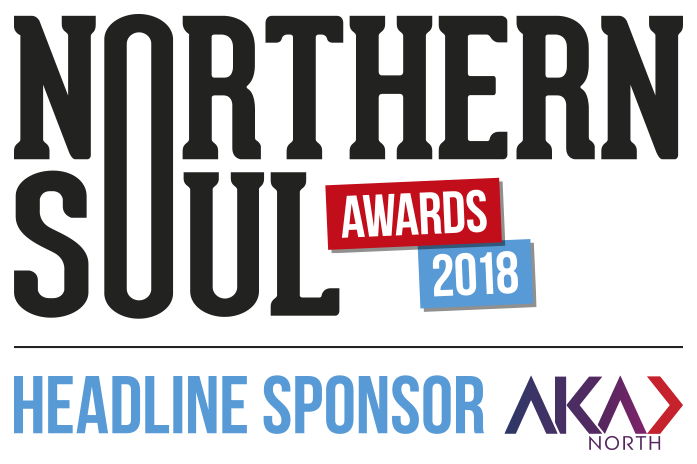 Their aim is to enlighten and delight “fellow gin lovers via laid back, accessible and interactive events that encourage both learning and enjoyment”. Amen to that. 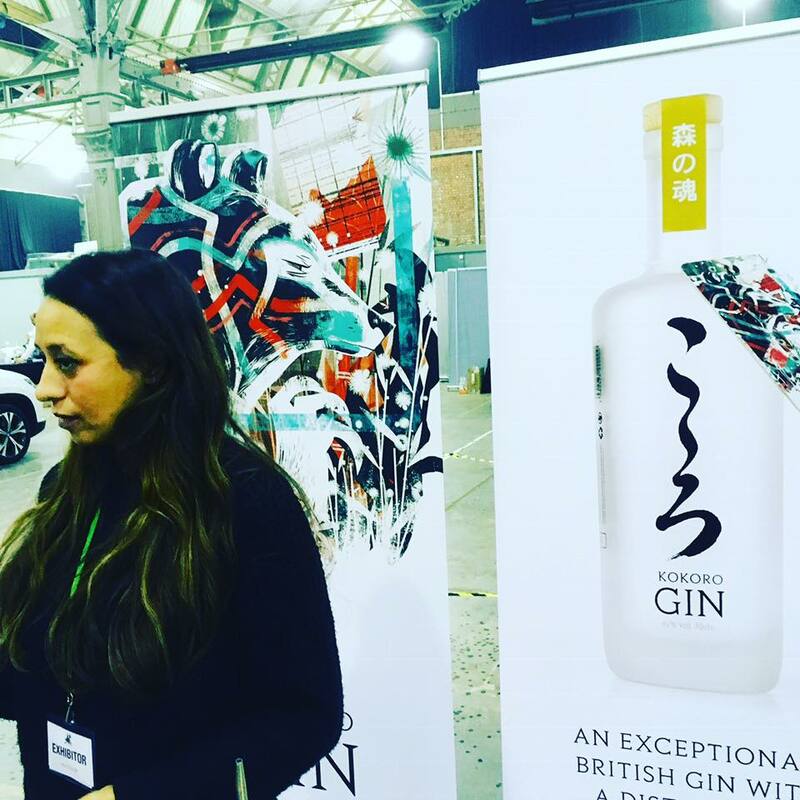 The cavernous market is laid out with stalls laden with a cornucopia of tasting gins. 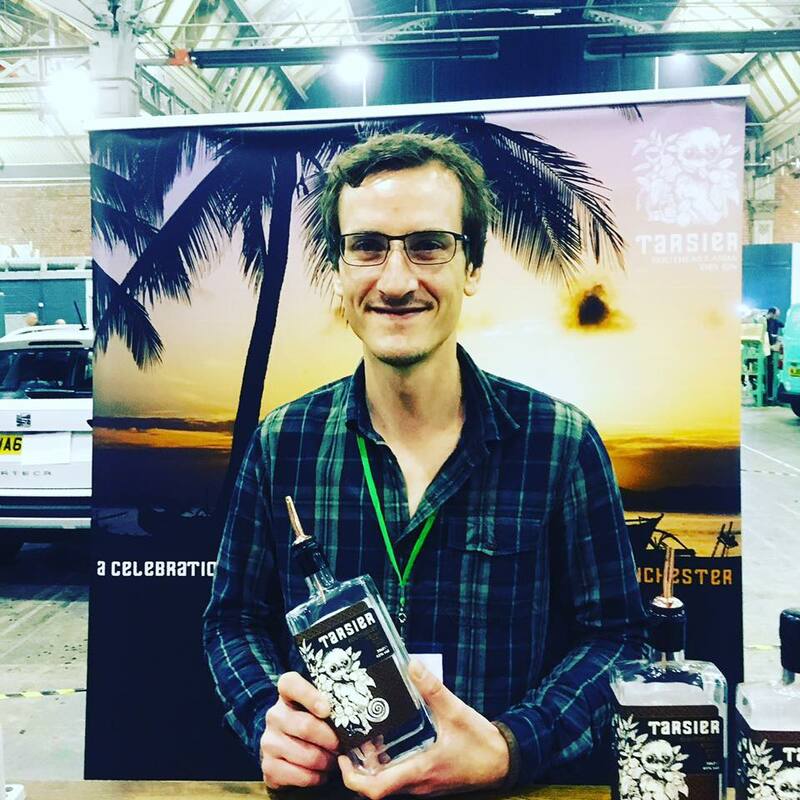 A short introduction by the affable Chris informs that each stall will deliver a taste of their wares and apprise you of the methods of distilling as well as the botanicals that make up the gin, and the individual history of their makers. It is, as they say, both enjoyable and informative. What does strike you is the lack of tonic. While there is a tonic station, you are encouraged to try the gins neat to experience the full flavours of each gin and appreciate the subtle differences in palate that each gin maker has lovingly put into their product. I walked round the vast hall, dram glass in hand, wondering where to try first. According to my notes, it was Didsbury Gin. 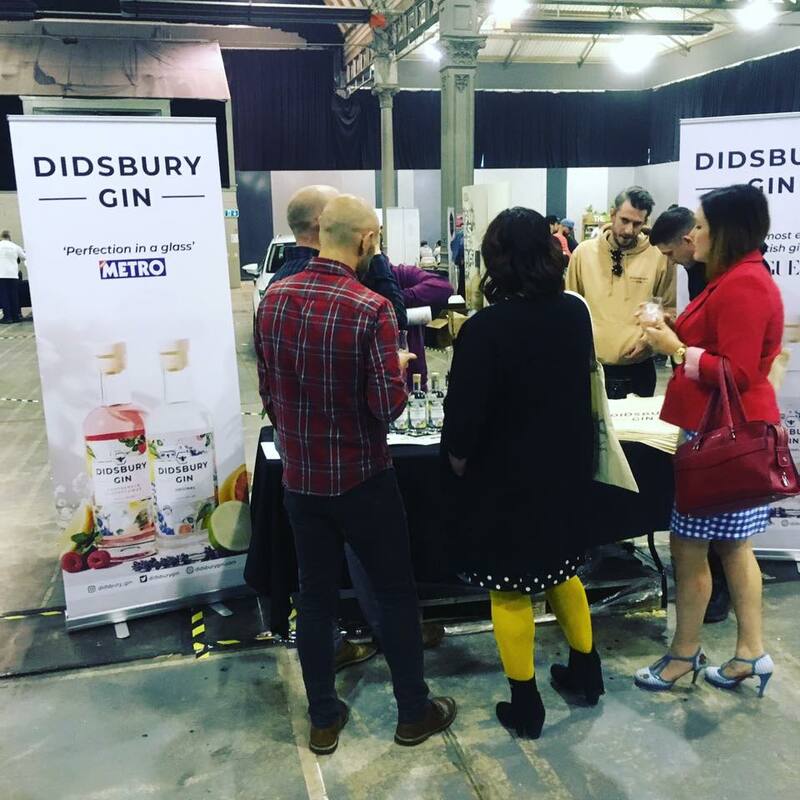 Both local and smooth, I tasted the original as well as its raspberry and seasonal Christmas pud gins that proved to be a welcome addition to the ever-growing number of Manchester-based distilleries. Next door was Sir Edmond Gin and Uncle Val’s Botanicals Gin. The first is a Dutch-made, vanilla-infused brew while Uncle Val’s is an American gin based on “Zio Valerie’s love of gardening and Tuscan cooking”. They add variety and intrigue to the evening. I move to Lakes Gin who give me a selection of their excellent gins that would have made Alfred Wainwright do slightly less walking and more drinking. I am also increasingly less inclined to do more walking but I struggle on to Moonshot Gin, a vacuum-distilled London Dry gin, as well as Manchester Gin, York and Whitby Gins, the wonderful South East Asia- inspired Tarsier (next-up on Hamiltonic), Manchester Three Rivers Gin and the zesty Kokoro Gin. I stay a while at Arbikie’s AK Gin made in Scotland from girders – well, local honey and wheat foraged and grown not far from their distillery in Inverkeilor by master distiller Kirsty Black. I finish with a chat and a drink with Alix Walker from Thomas Dakin Gin (again, more from Alix and Thomas Dakin later). Finally, I bump into Amanda Ludlow, co-founder of The Gin Lounge. I think she can see I’ve had a good night, as well as now being an apostle for their mission to spread the ever-expanding love of the Lord Gin. The doors close on a fantastic and educational night. It only takes me ten minutes to walk home.